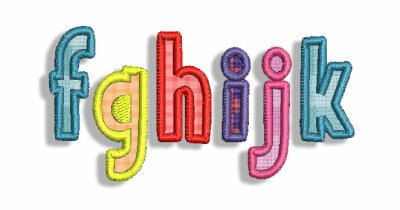 Mini Applique Alphabet - $19.99 : Fancy Fonts Embroidery, Home of the ORIGINAL Trendy Dots Font! 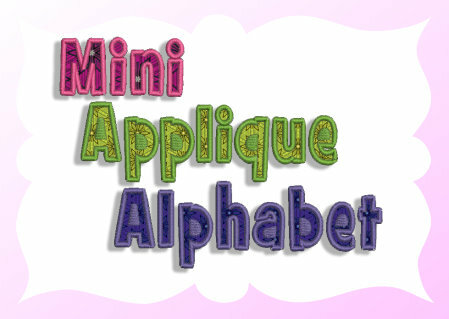 A super cute "mini" applique alphabet! 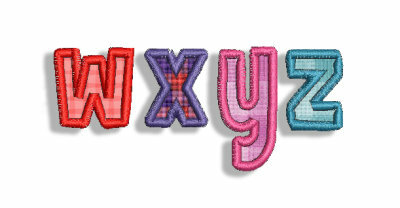 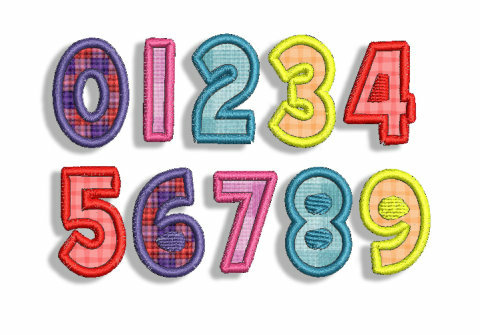 Great for baby items, children's t-shirts, and anything else that requires a smaller than normal applique alphabet.